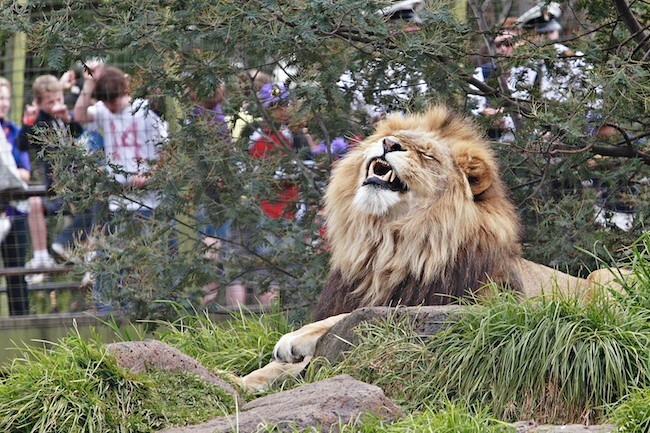 Melbourne Zoo is located only minutes north from the city centre, within Royal Park. Tram 55 runs from William Street Monday through Sunday. Trains run from historic Flinders Street Station on the Upfield or Gowrie lines Monday through Sunday, stopping at Melbourne Zoo's own Royal Park Station. 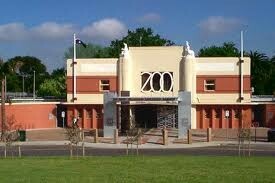 Melbourne Zoo is open every day of the year (including Christmas Day and all public holidays) 9.00am - 5.00pm. On Saturday and Sunday evenings from Jan 19 - March 16, 2008 the Zoo will remain open until 7.30pm. After hours Twilights concerts will be held on these nights and for those with Twilights concert tickets, the Zoo will close at 9.30pm. The Twilights concert lawn area will open from 4.30pm and you can access most areas of the zoo until 7.30pm. We recommend you visit the apes and monkeys, the Butterfly House and Platypus House, prior to 5pm. There is also a variety of keeper talks each evening at specified exhibits. Concerts commence at 6.30pm and conclude at approximately 9pm.Where a concert features a support act the main performance may not commence until after 7pm. Please note: Meet the Keeper and Feeding Times may vary occasionally. Animals may also be off display for short periods due to animal husbandry or exhibit maintenance reasons.